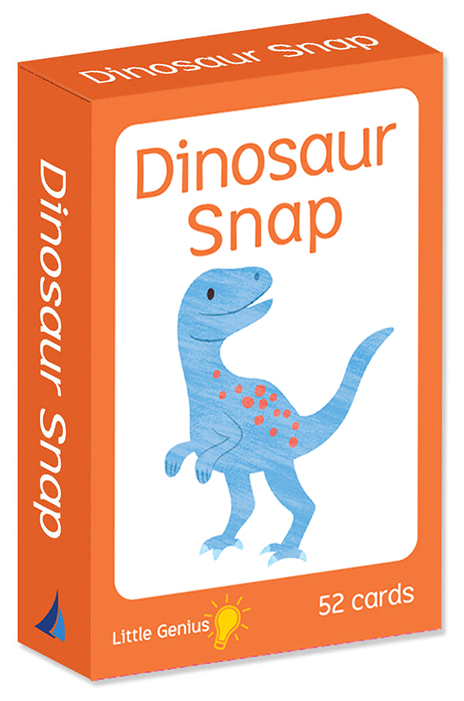 A mixture of educational flashcards and fun card games to teach and engage children. Colourful, textured illustrations by Fhiona Galloway will make learning enjoyable and keep families entertained for hours! 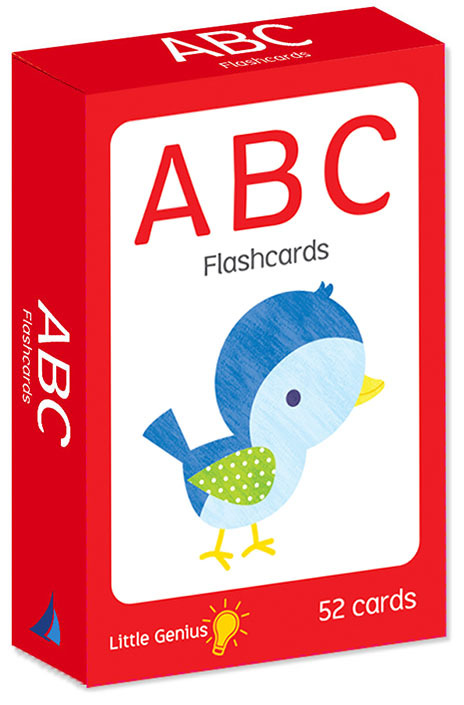 These colourful cards can help children learn how to identify uppercase and lowercase letters of the alphabet. Match the upper and lowercase letters to complete the image. Teach children to count and solve basic sums in a fun and engaging way! 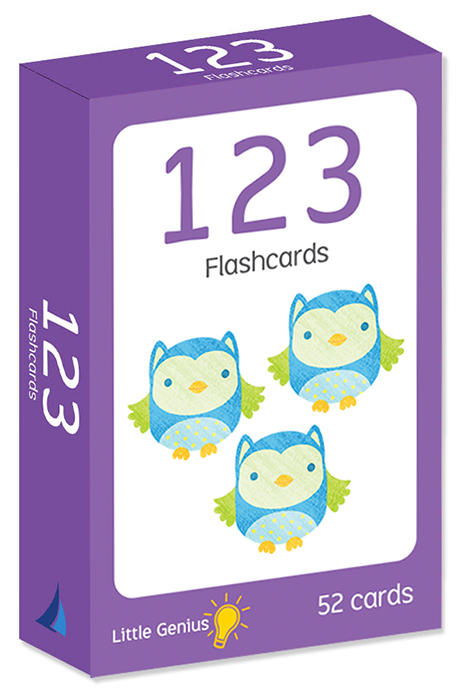 This pack contains 52 cards that can also help children to learn to recognise each number and its numerical order. 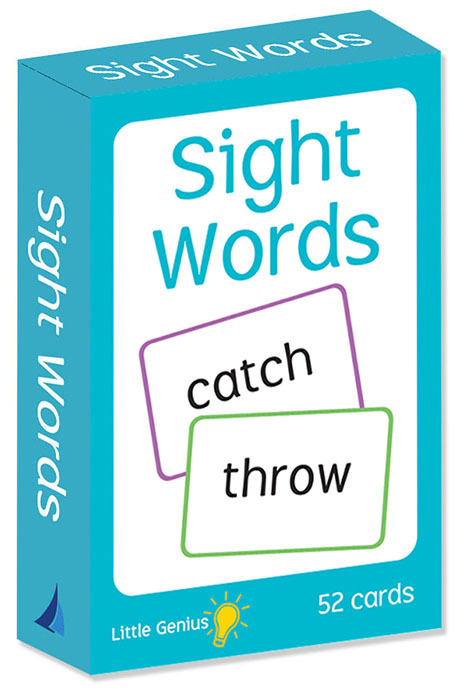 These colourful learning cards will help teach children to recognise and understand the words that are most frequently used and repeated in books and speech. Encourage learning whilst playing! 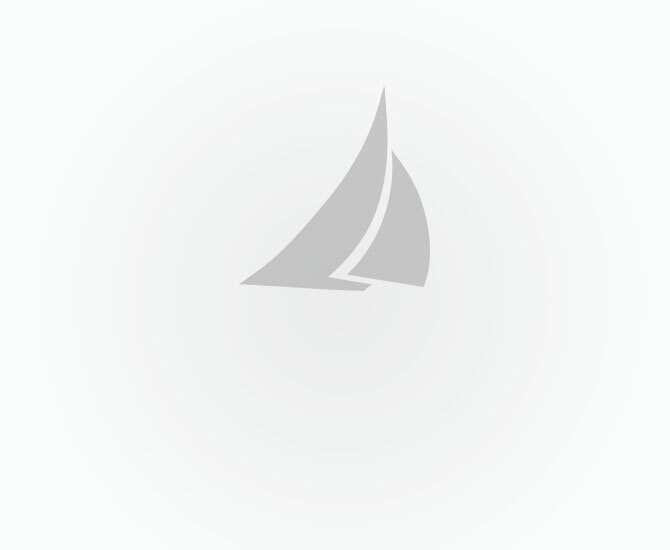 Pirate snap is a card matching game for two or more players. 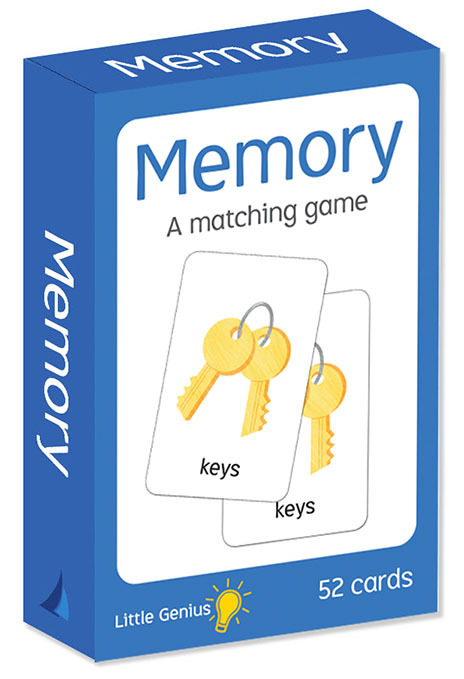 This pack includes 52 cards (13 matching sets of 4). 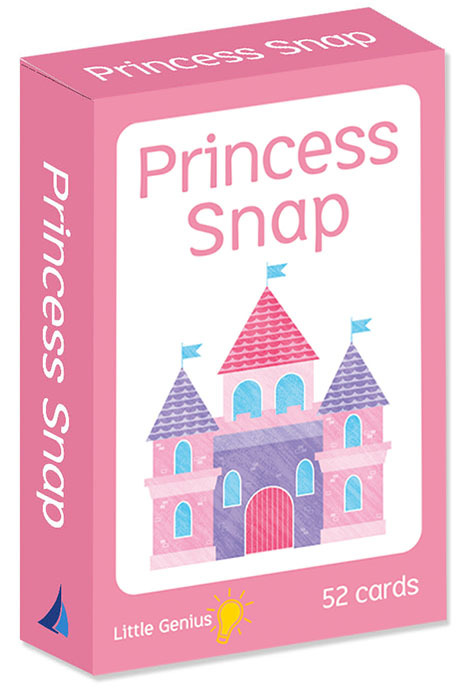 Princess snap is a card matching game for two or more players. This pack includes 52 cards (13 matching sets of 4). 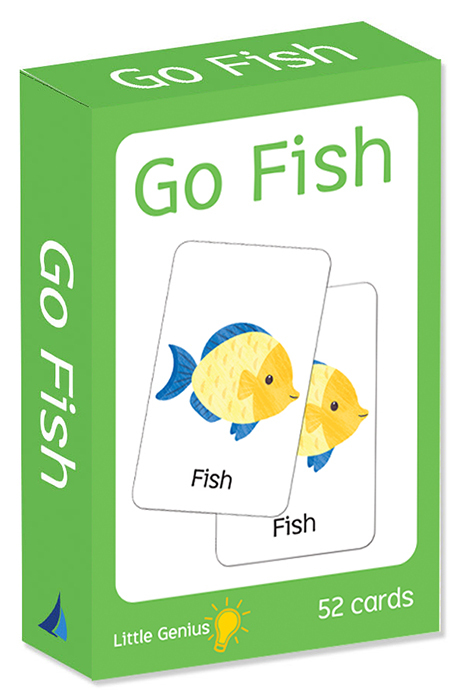 Go Fish is a card matching game for two or more players. This pack includes 52 cards (13 matching sets of 4).